Amina Ali. Powered by Blogger. 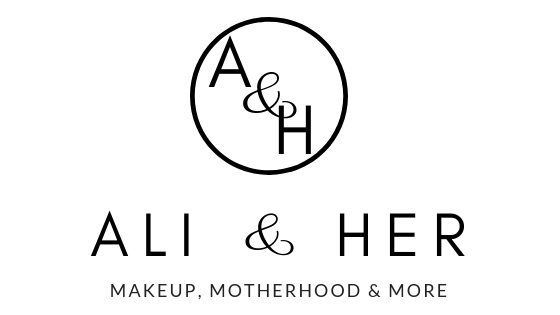 A few weeks back the lovely Safiyah Tasneem let me guest post on her blog. I love her blog so much and it's always lovely for me when I do get a chance to, so I thought I would share it with you all too. 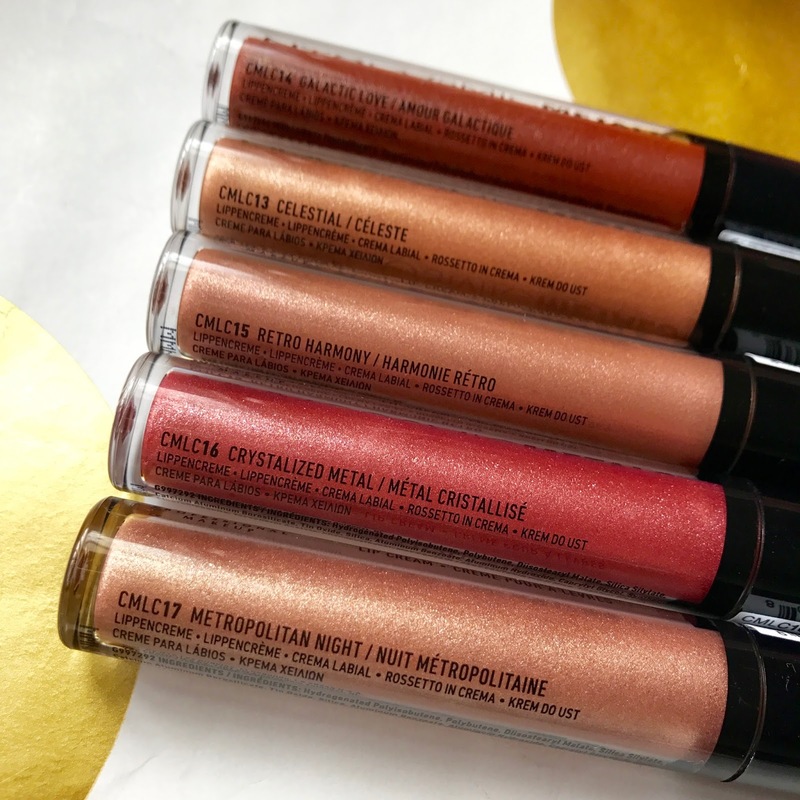 This week I am bringing you a review of the NYX Cosmic Metals Lip Creams (£7), which come in a range of 18 colours! These lip creams are truly beautiful to look at. They offer a high shine gloss with beautiful specks of shimmer within to give that extra sparkle. The colours that were sent for review are the most wearable, for everyday, out of the range. 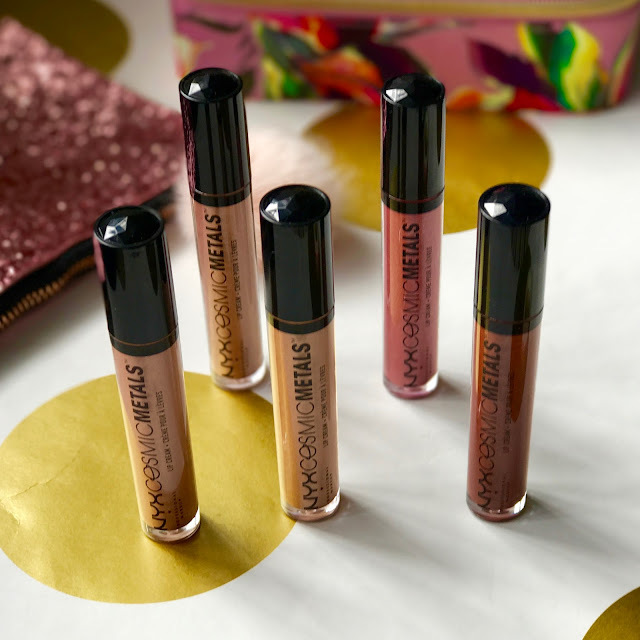 I am obsessed with nudes so these were perfect for me and I feel there is a colour to suit every skin tone. Also included in the range are blues and greens, which I can imagine are beautiful in their own right. The packaging is simple and sleek with a little black crystal on top of the lid for that extra luxury. The formula on these is very thick hence being called a lip cream. however not sticky in the slightest. I find that you can wear these in one of two ways. 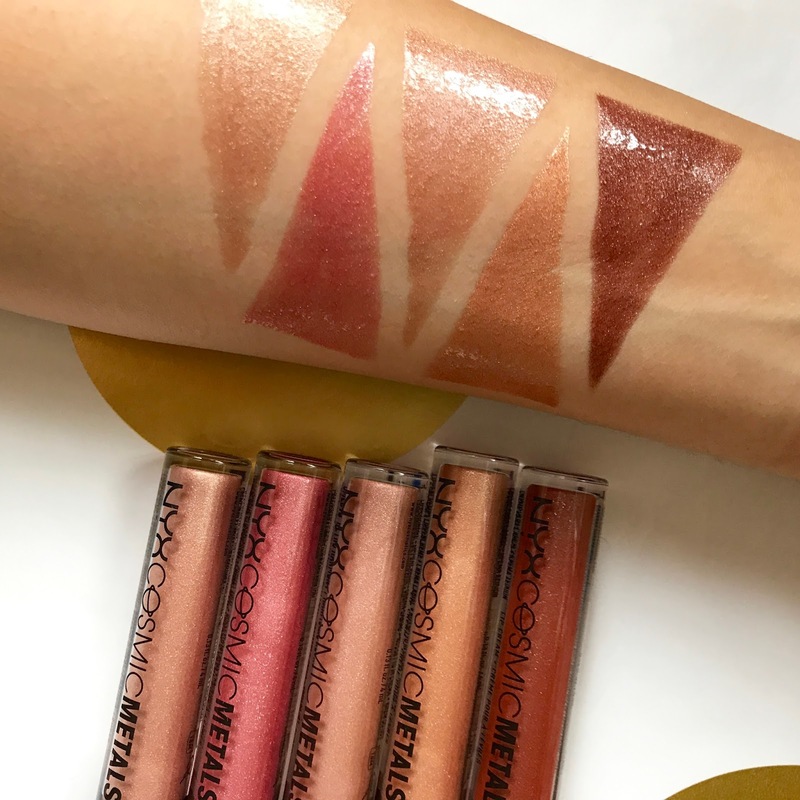 Either apply a very thin layer to get a slight shimmer or you can build up the layers to get a very glossy, full metallic colour. Either way the effect is pretty. The effect you get from these is stunning if you like your glosses. Personally, I have been getting more use out of wearing them to parties or weddings. 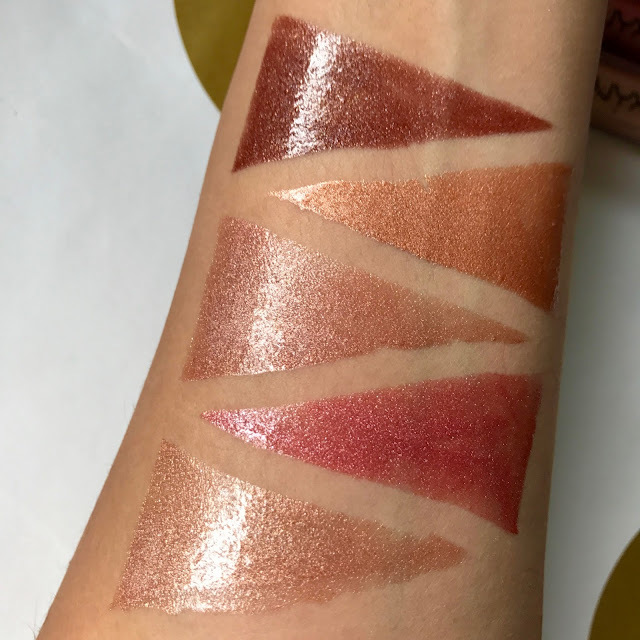 The durability of these is quite short lived and I have found myself reapplying after a couple of hours, however this is understandable considering the high shine and shimmer. I am happy to do this on a night out but may get tired of repeating this throughout the day. I would also advise moisturised lips as otherwise the formula can get stuck within the creases of your lips. I have actually tried wearing these on the eye lids as glossy lids are totally in, and they can totally double up as an eye cream too. Overall I really like the lip creams and would recommend. My favourite colour has to be Retro Harmony and Crystallised Metal. Probably down to the rose gold vibes. Obviously! Which colour is your favourite?? Ooooh, doesn't Metropolitan Night look fab! Oooh the swatches aren’t at all what I expected but they’re very pretty. I thought they’d look really metallic - a look I’ve tried and completely can’t pull off! Hi, I'm Amina, a 30 year mother of two from Birmingham. I absolutely love all things beauty so expect to see a lot on the blog as well as my general musings from time to time. Revolution Pro Lipstick Collection Review! 3INA review and make-up look! Playing with New Makeup & GIVEAWAY! Curls are in with Umberto Giannini! 2018 Christmas Beauty Gift Guide!